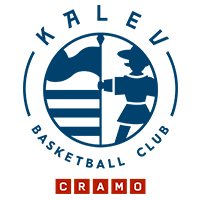 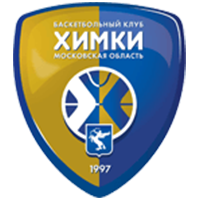 CSKA Moscow defeated Khimki Moscow Region at home, 75-65 (21-15, 10-19, 27-11, 17-20). 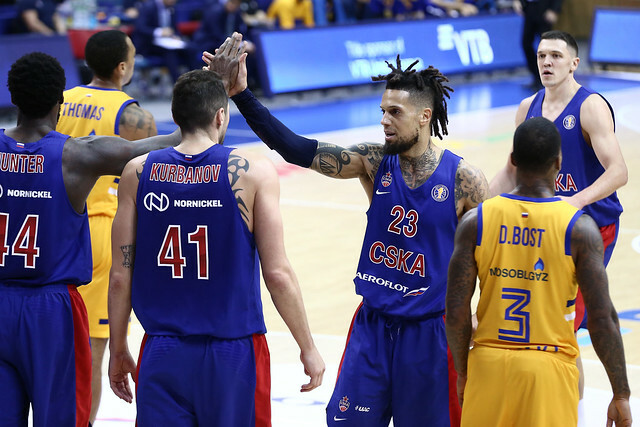 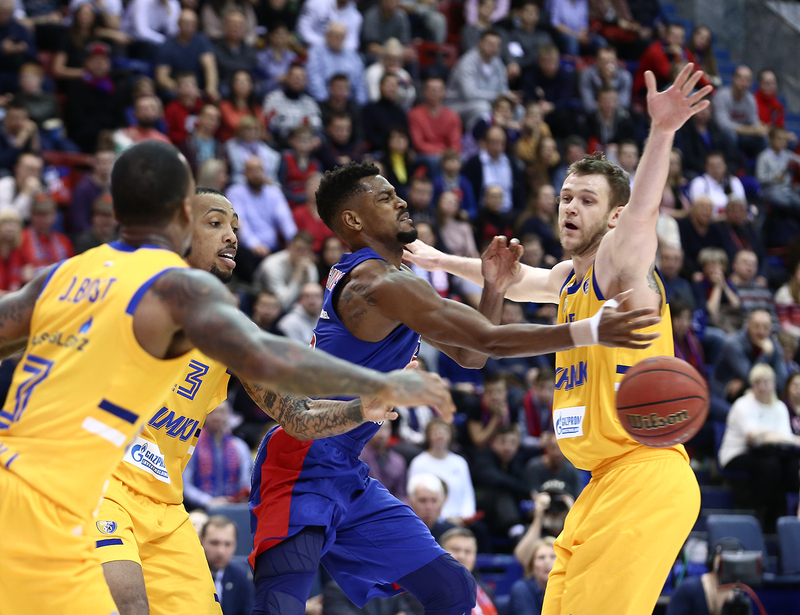 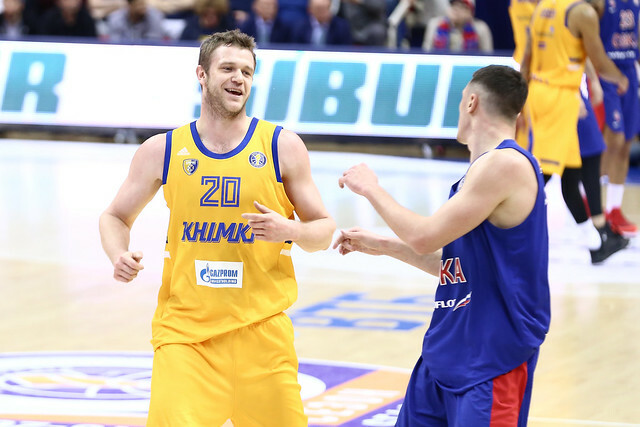 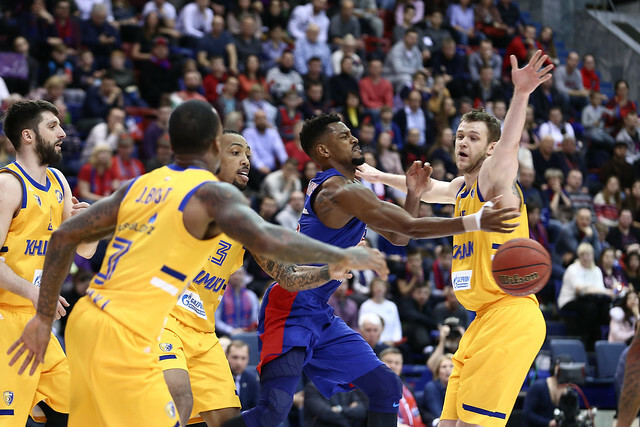 Last season’s playoff finalists entered Monday’s game with the top two records in the League: CSKA in 1st (12-0) and Khimki in 2nd (10-1). 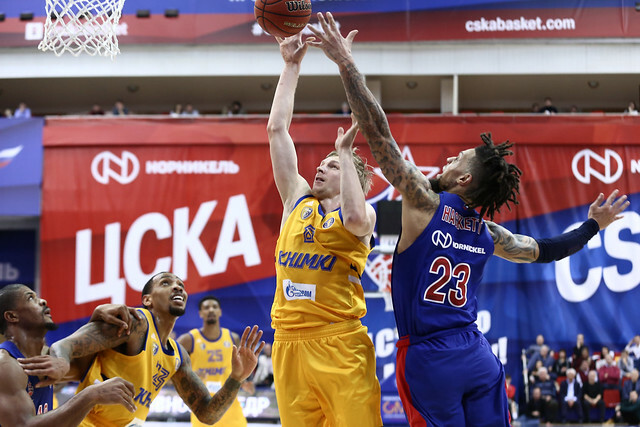 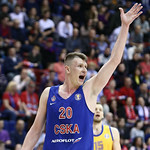 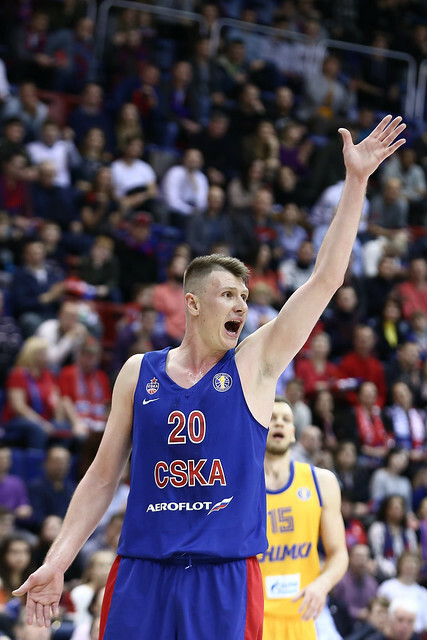 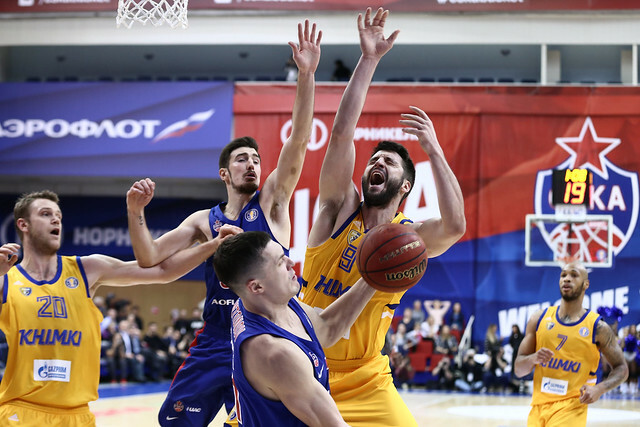 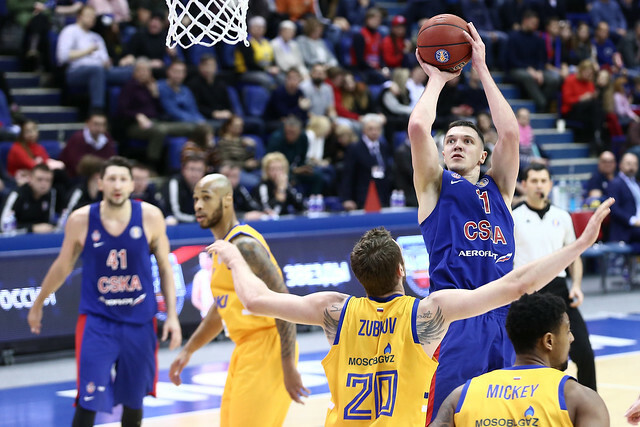 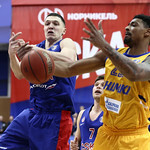 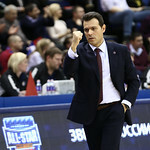 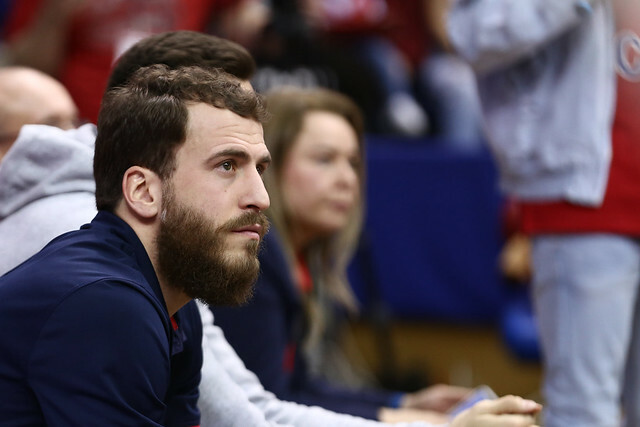 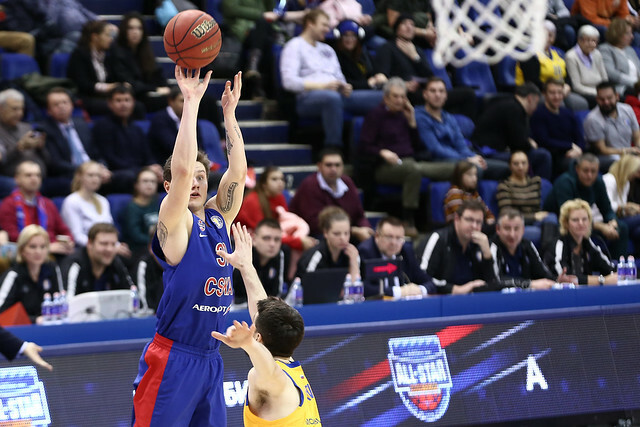 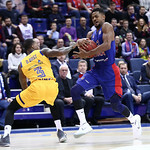 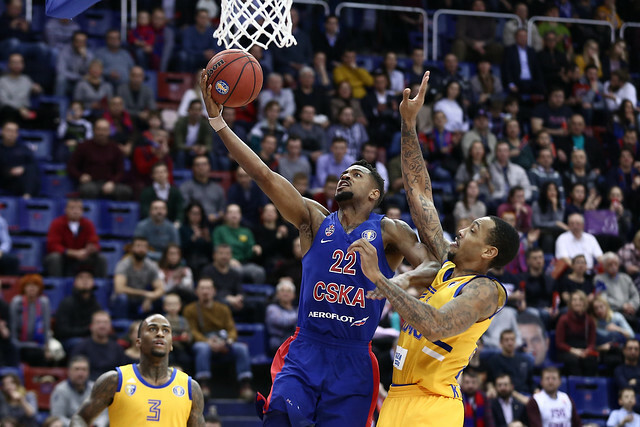 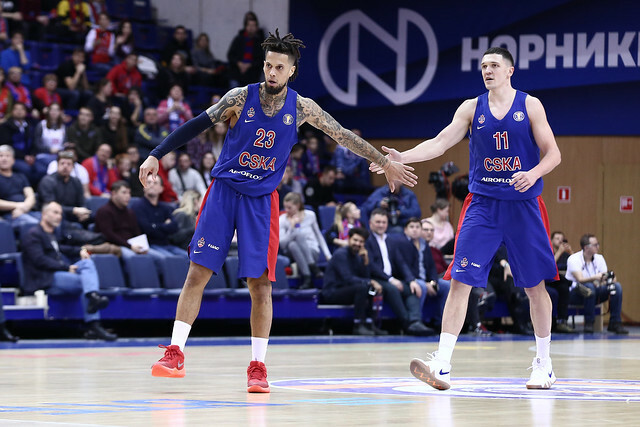 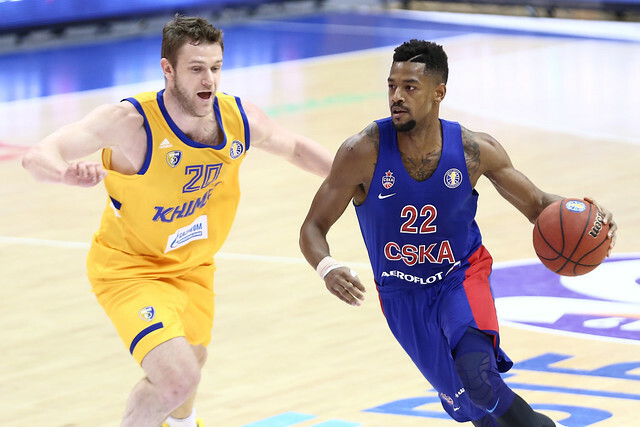 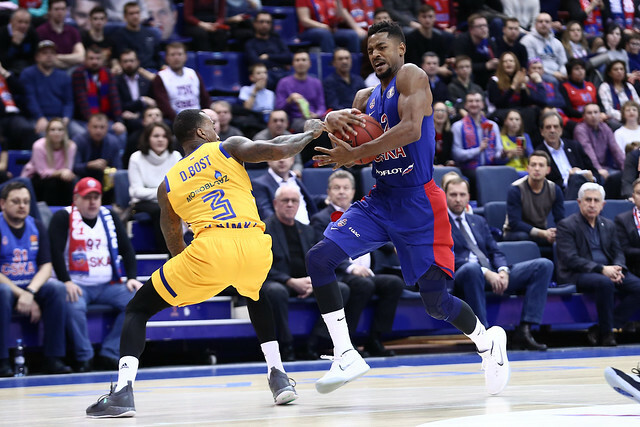 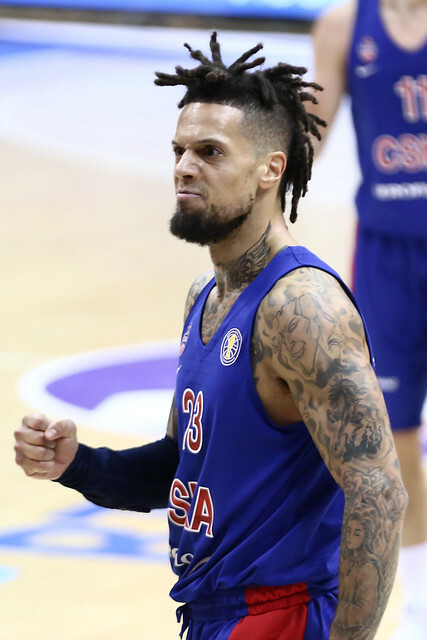 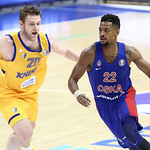 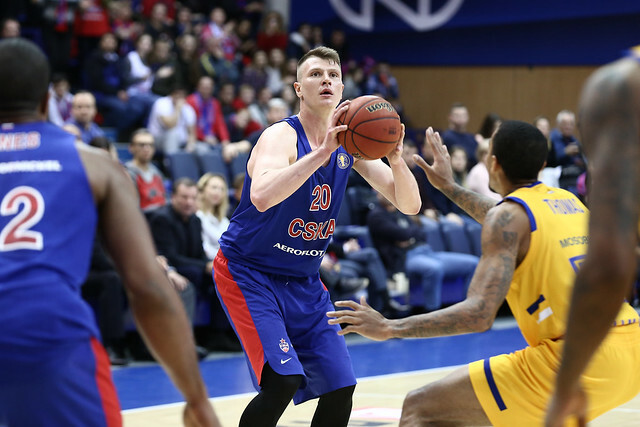 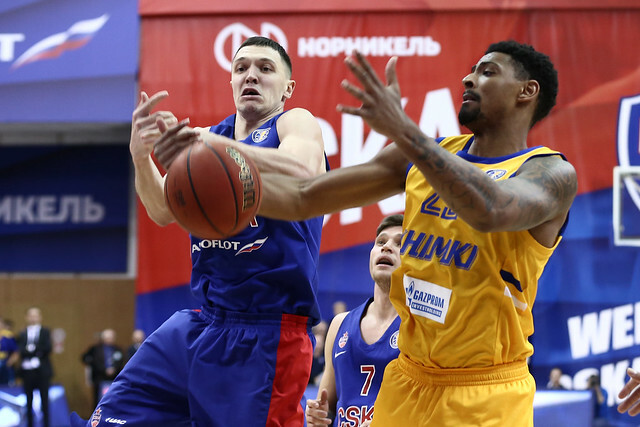 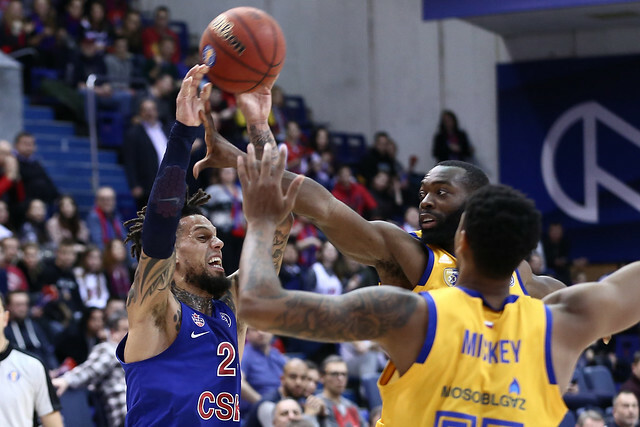 In recent seasons, CSKA has frequently built a big lead early vs. Khimki and Monday was no different as the Army Men jumped out to a 9-2 advantage. 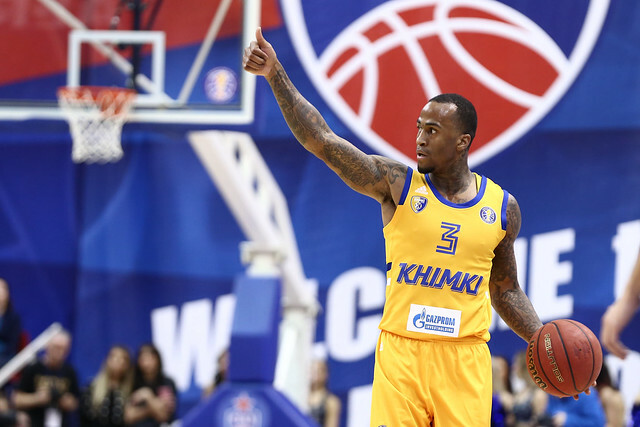 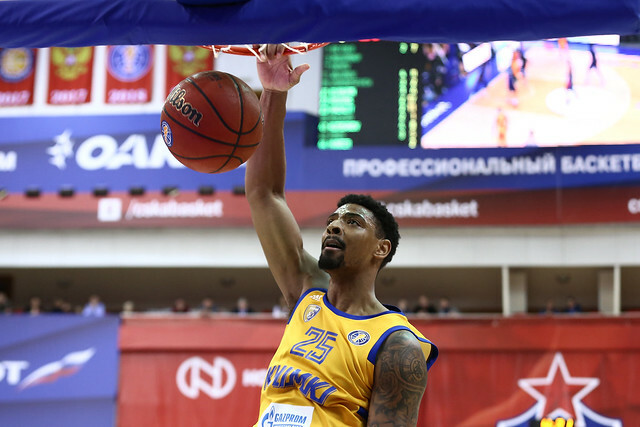 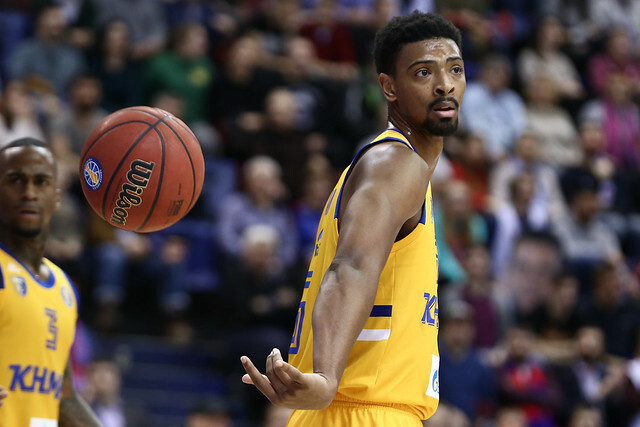 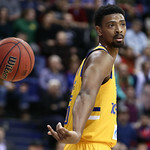 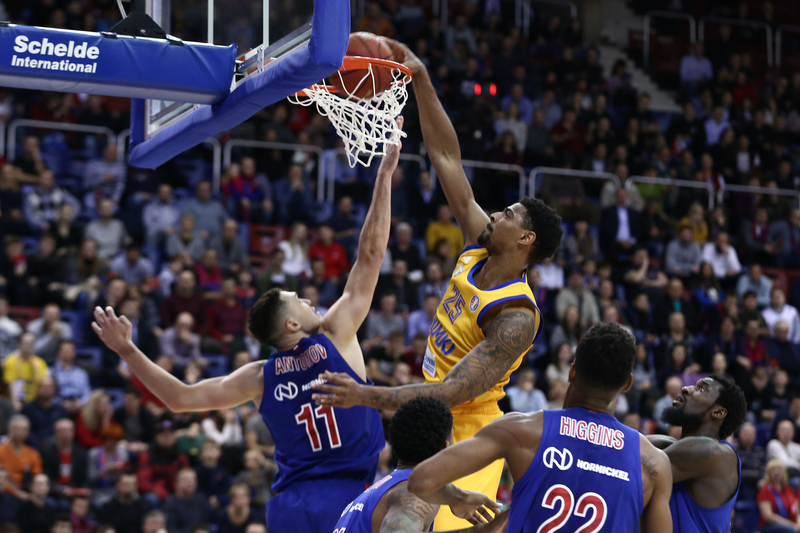 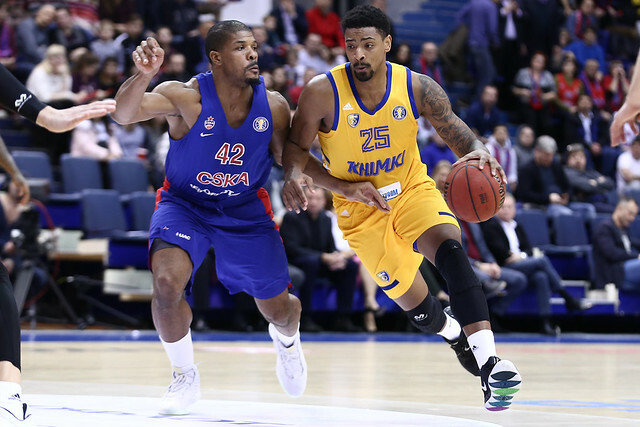 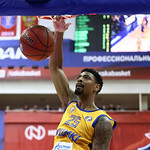 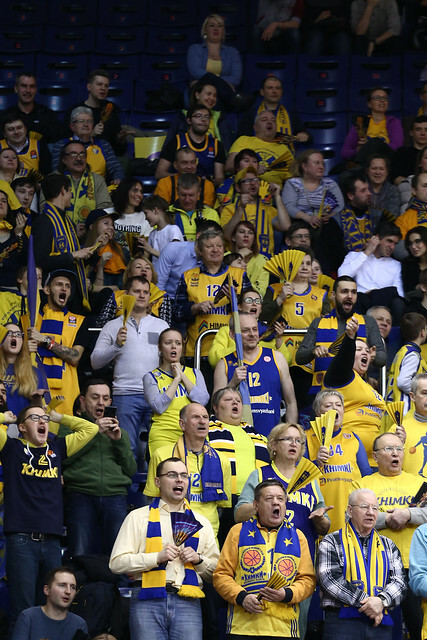 But Khimki came back thanks to a big first half from Jordan Mickey (13 points, six rebounds). 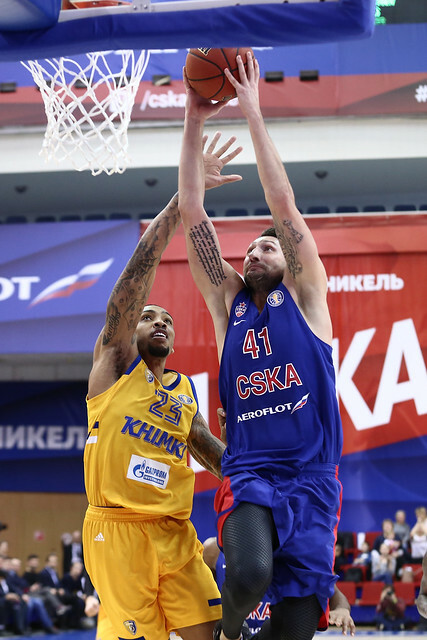 The American big man not only sparked the offense, he also was effective patrolling the paint on defense. 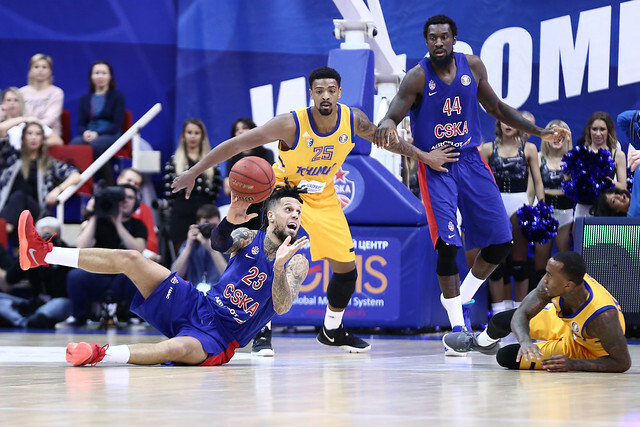 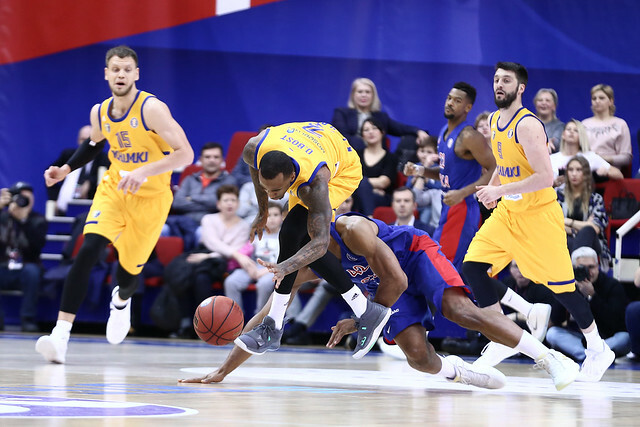 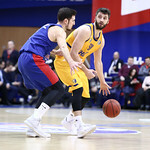 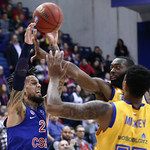 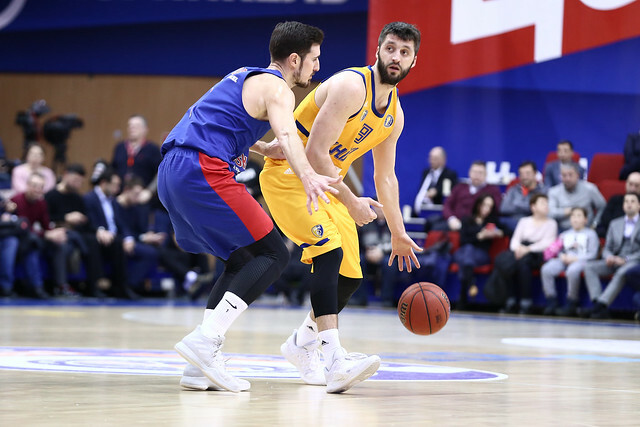 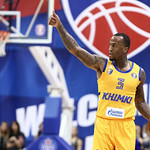 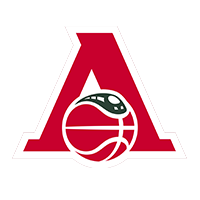 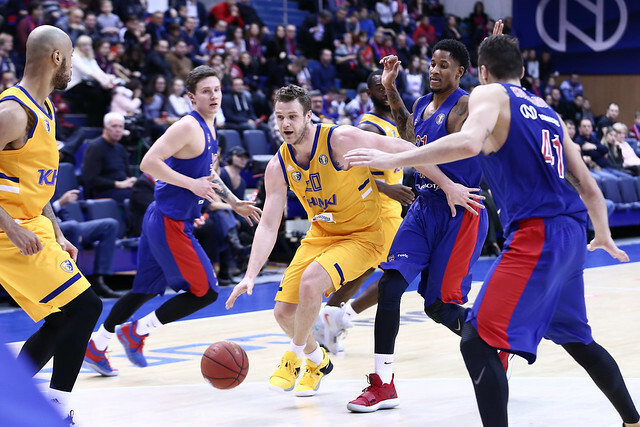 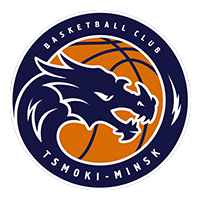 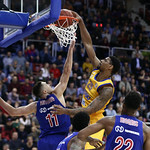 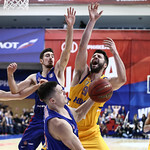 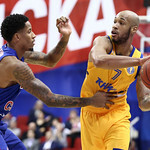 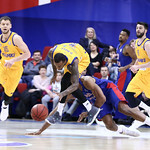 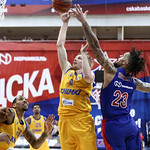 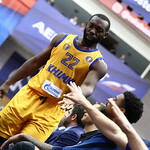 CSKA went seven minutes without a field goal in the 2nd quarter, allowing Khimki to go ahead 34-31 at halftime, despite shooting 0-9 from beyond the arc. 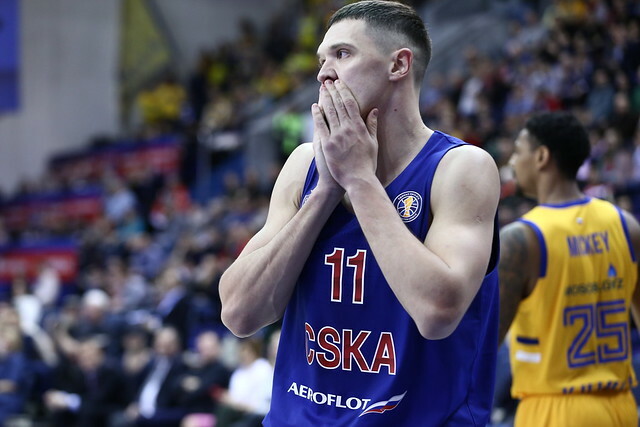 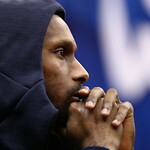 Mickey’s value was even more evident in the 3rd quarter, as he spent most of the period on the bench. 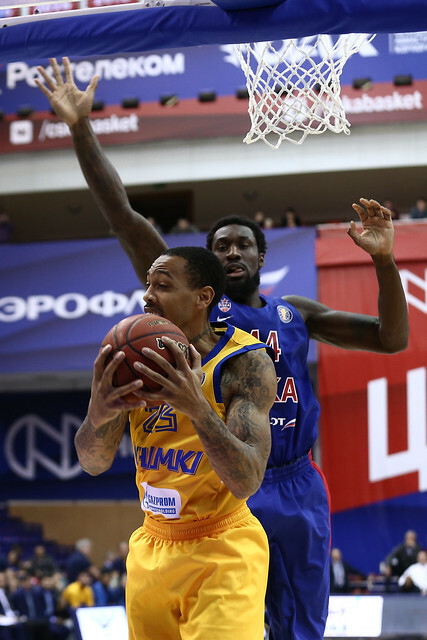 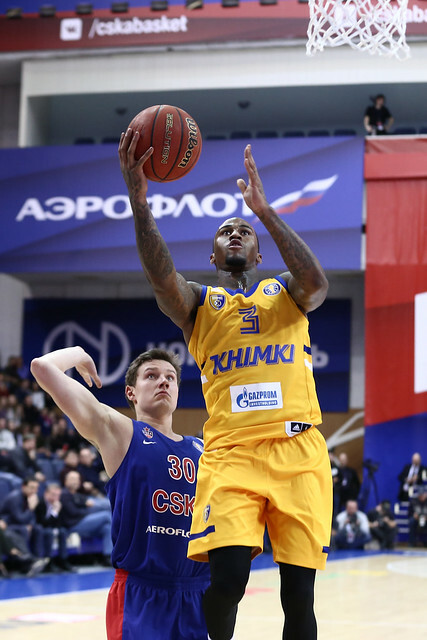 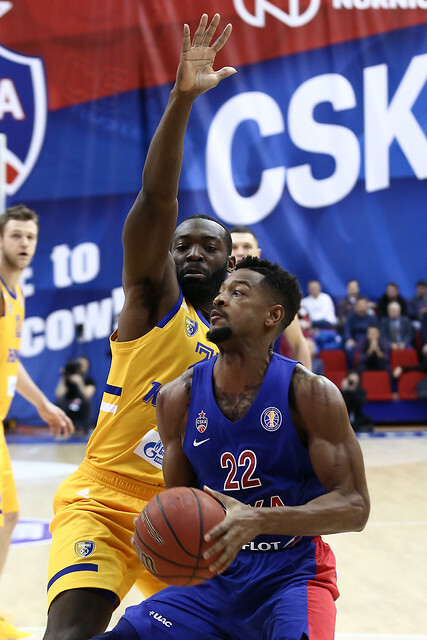 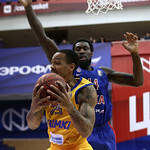 CSKA took advantage, led by Cory Higgins (13 points), who was nearly unstoppable in iso’s. 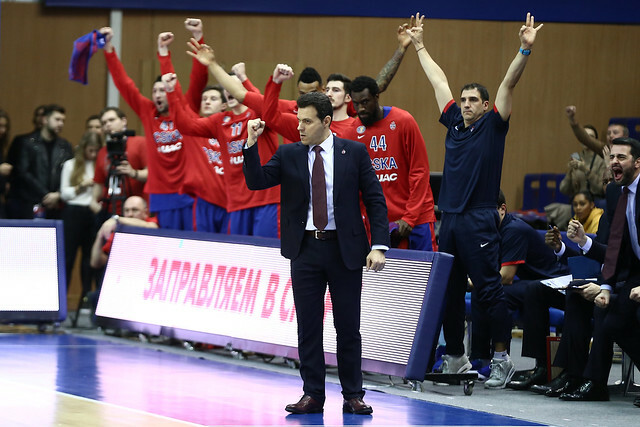 The Red and Blue ripped off a 17-2 run during the quarter and entered the 4th quarter with a 13-point lead. 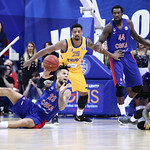 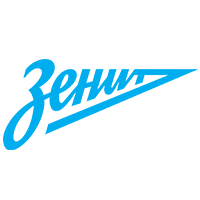 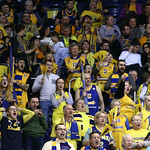 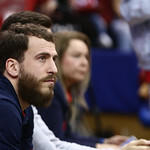 Moscow Region simply could not connect from downtown and, to make matters worse, turned the ball over 10 times in the period. 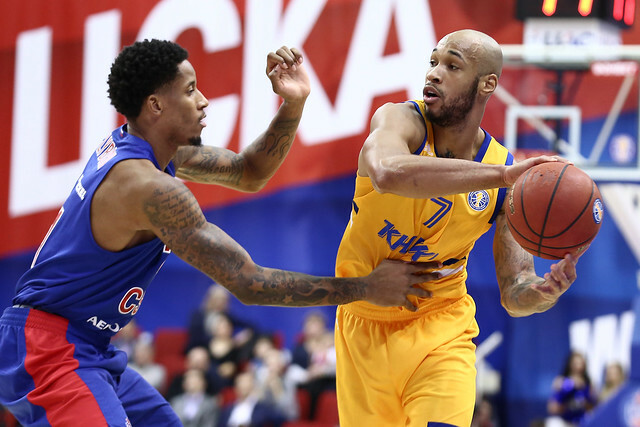 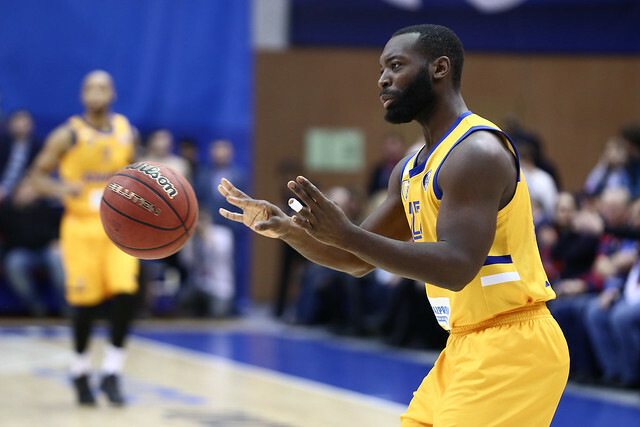 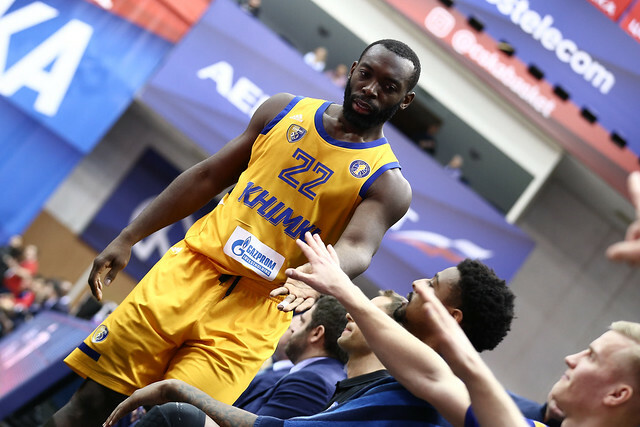 Trailing by double digits, Khimki never threatened down the stretch. 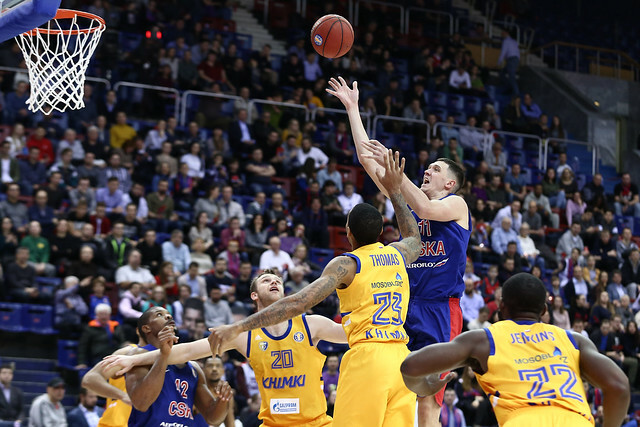 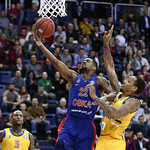 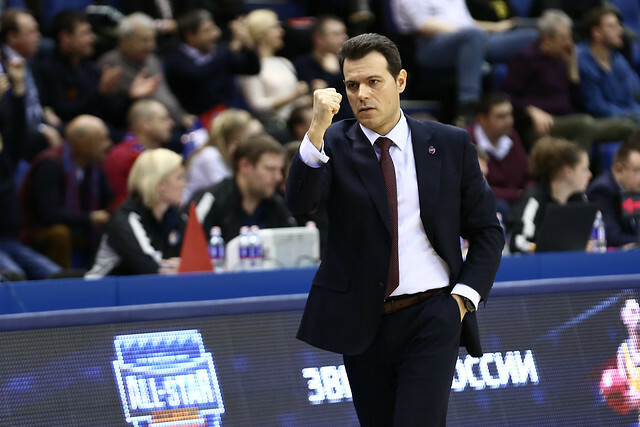 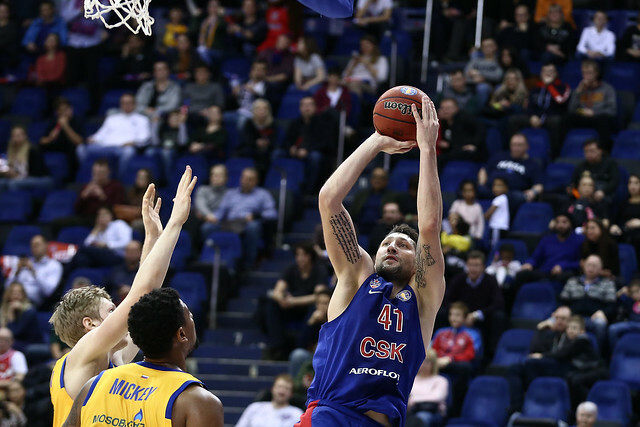 CSKA was able to secure a comfortable 10-point win, its 13th in 13 games. 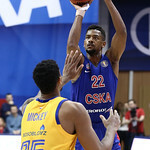 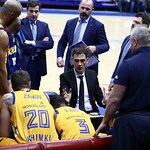 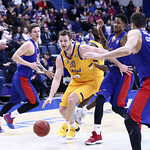 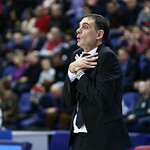 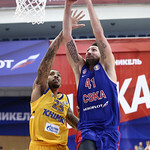 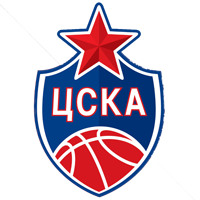 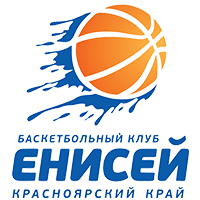 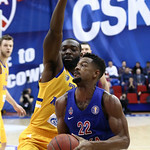 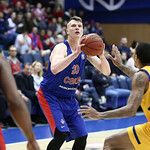 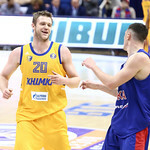 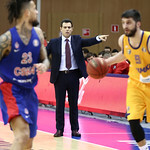 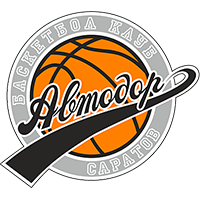 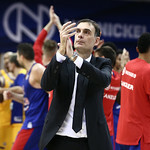 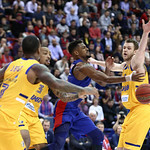 17 – number of consecutive wins by CSKA over Khimki in League play. 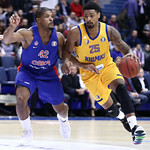 Cory Higgins. 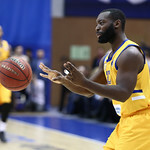 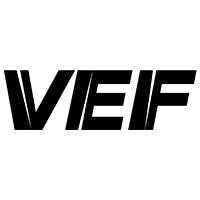 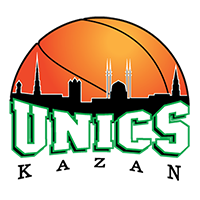 After scoring four points in the first half, Higgins erupted for 13 in the 3rd quarter, which proved decisive. 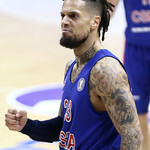 The American was also the leading scorer on the winning team. 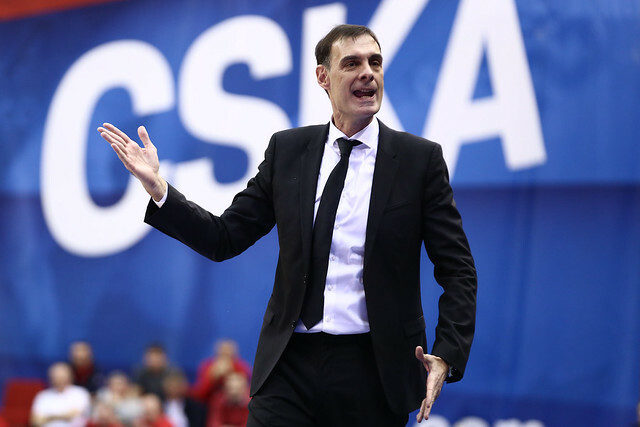 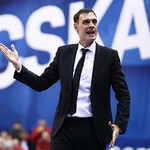 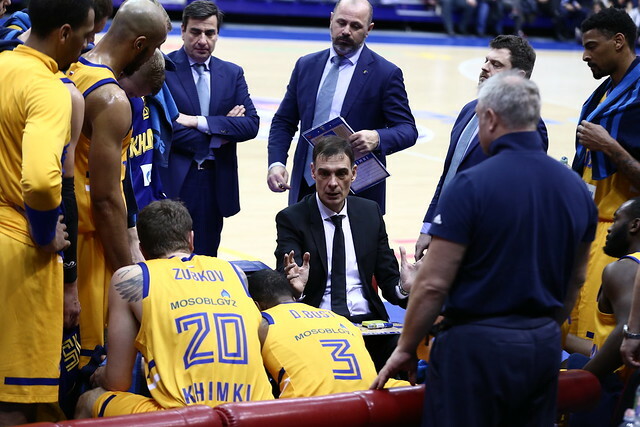 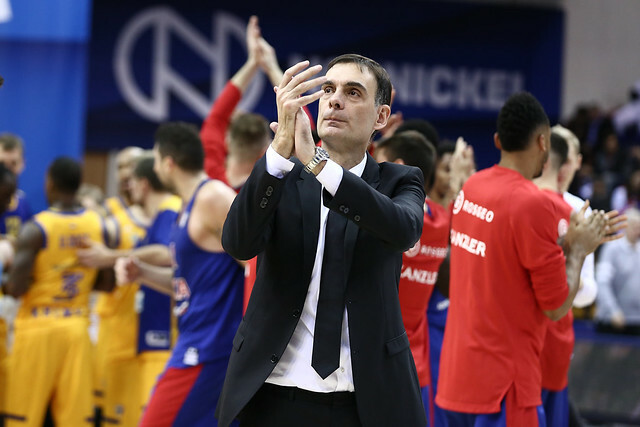 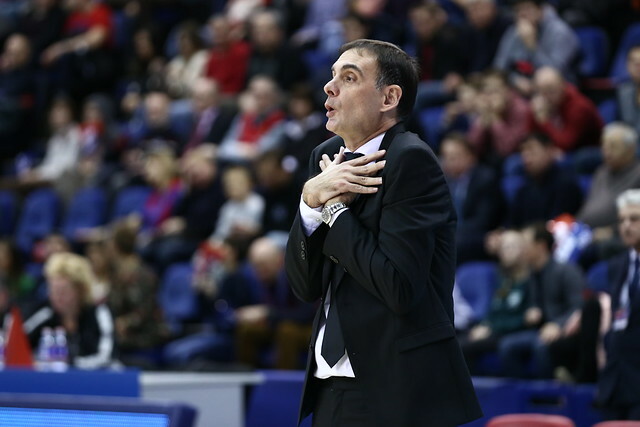 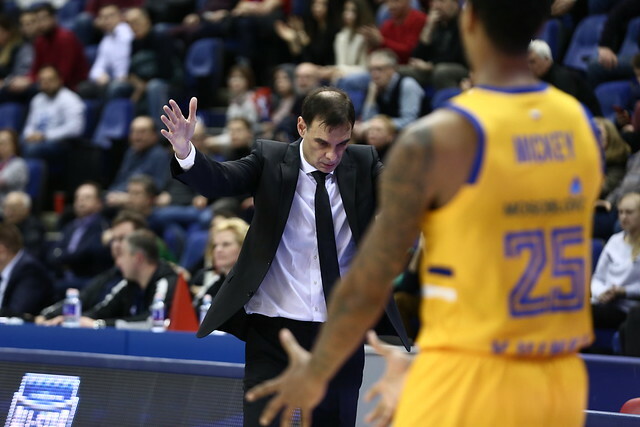 Khimki head coach Georgios Bartzokas: “Considering our performance in the 3rd quarter, we did not deserve the win. 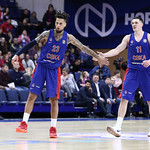 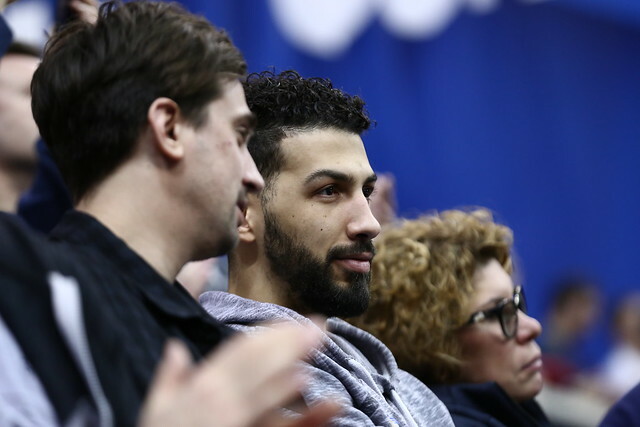 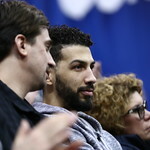 In the locker room we said that CSKA could get back in the game and would start to put a lot of pressure on the ball, which meant we needed to do several simple things and not take risks. 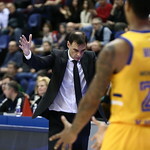 Instead, we gave up 10 turnovers in the 3rd quarter and allowed our opponent to take the lead and gain confidence. 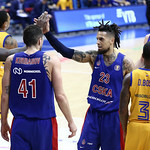 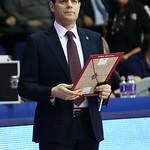 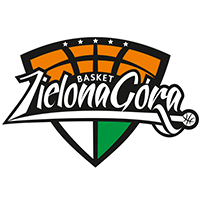 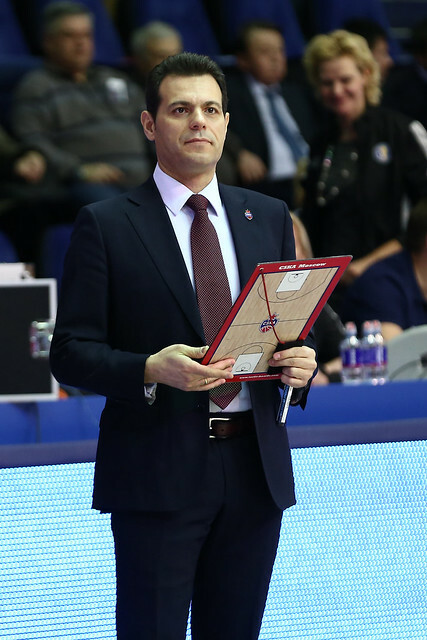 Even though we controlled the game in the first half and put a lot of pressure on CSKA, our play in the 3rd quarter was poor and led the final outcome, in my opinion. 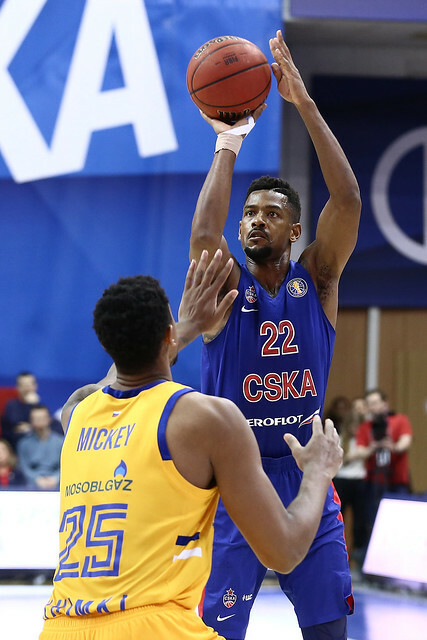 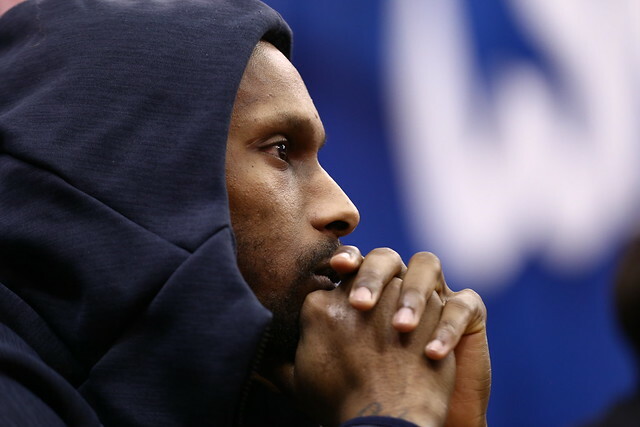 If you turn the ball over 21 times and shoot 16% from beyond the arc vs. CSKA, you can’t even dream of winning. 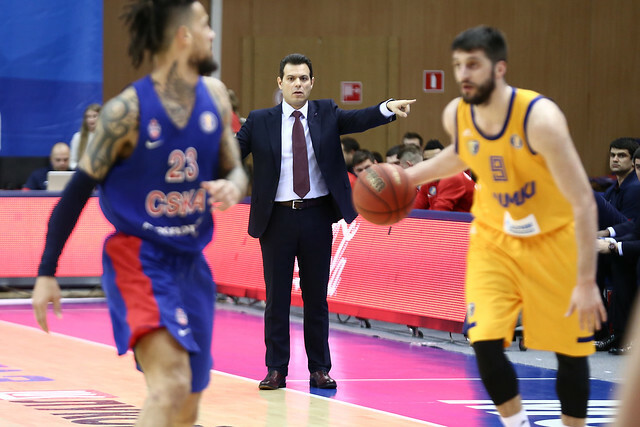 We should have been more careful with the ball and capitalize better on opportunities by minimizing risks and shooting better.